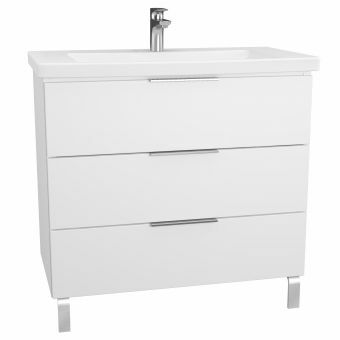 It is no secret; the vanity unit is in. 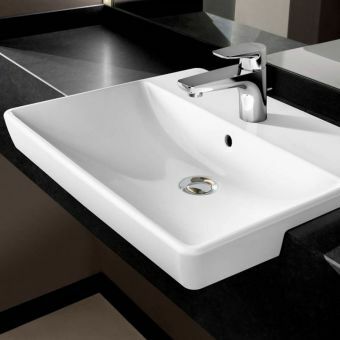 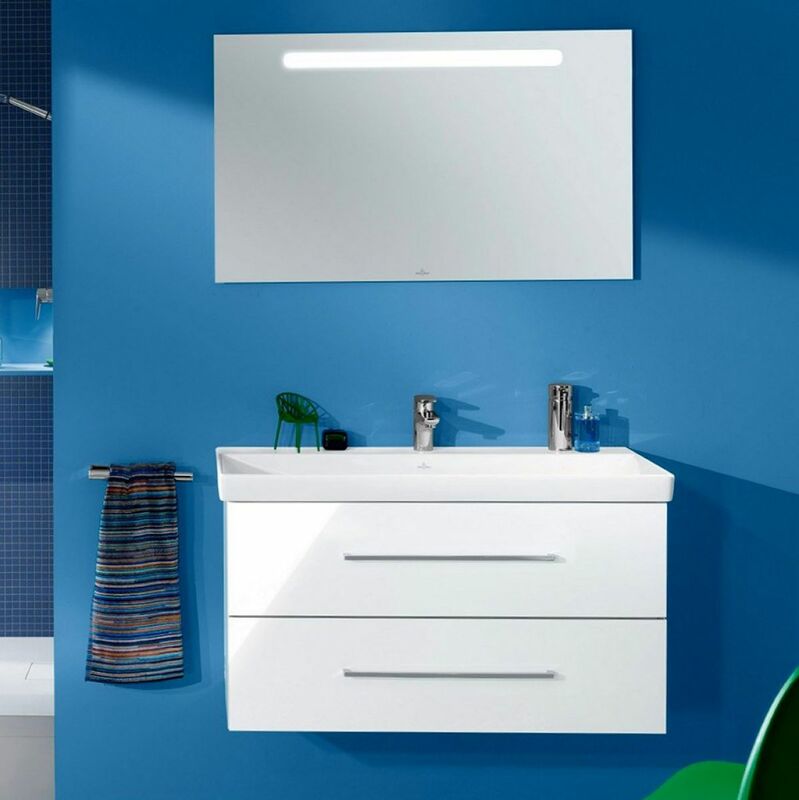 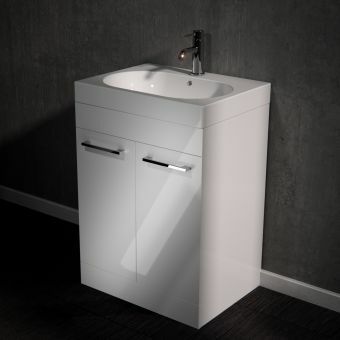 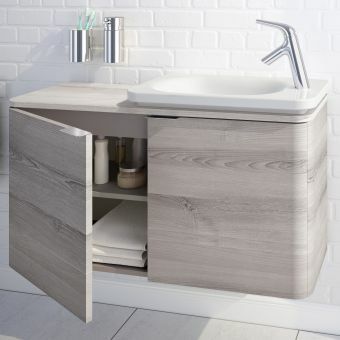 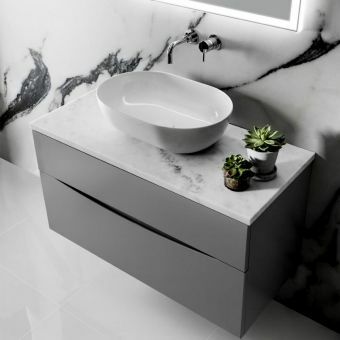 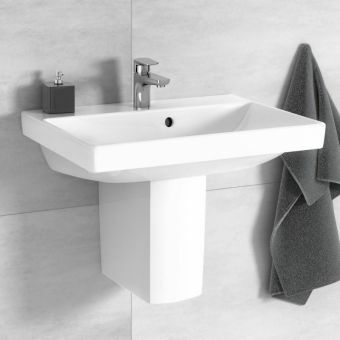 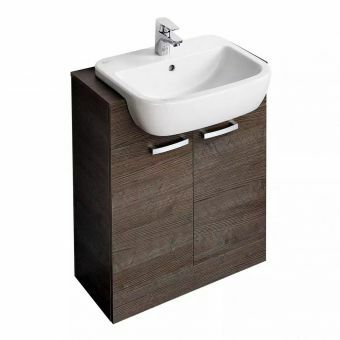 As the must have interior design item for the bathroom or en suite, the vanity unit has been paid particular attention by the designers behind the Avento range. 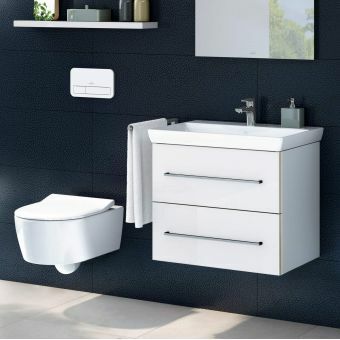 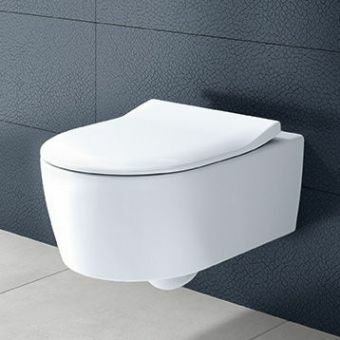 Crisp, chic and eminently useful, they make a worthwhile addition to the bathroom that centres around useable spaces and pleasing lines. 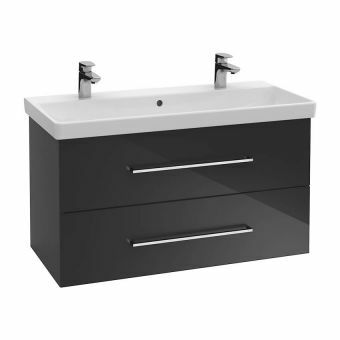 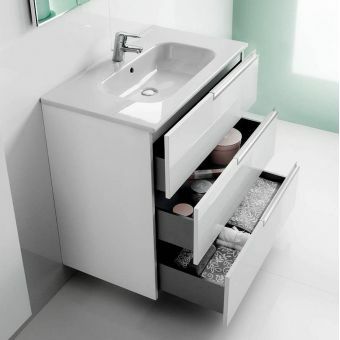 With a multitude of size and colour options on offer, these two drawer vanity units can be applied to a range of spaces. 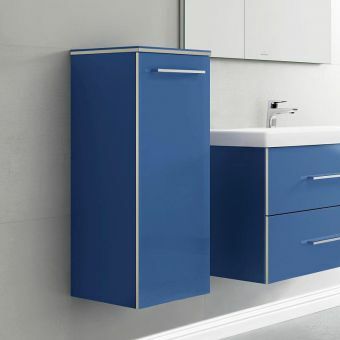 Available in Crystal Blue, Crystal Grey, Crystal Black or Crystal White, the purity of colour and high quality finish shine through on each model. 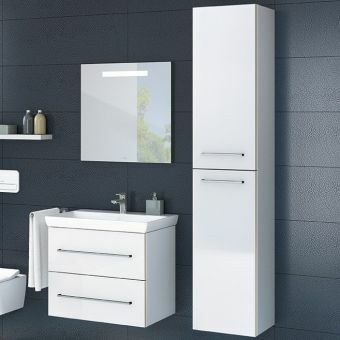 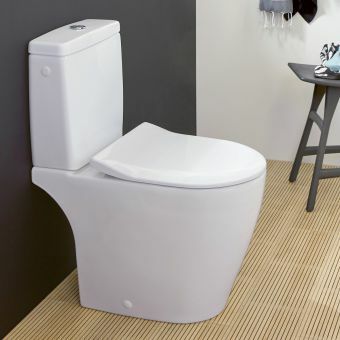 Four different widths allow this unit to be fitted in a variety of spaces, from the en suite to the large master bathroom.